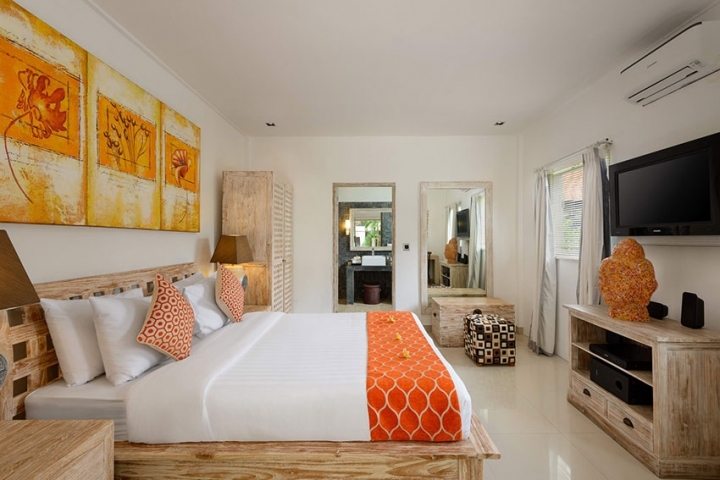 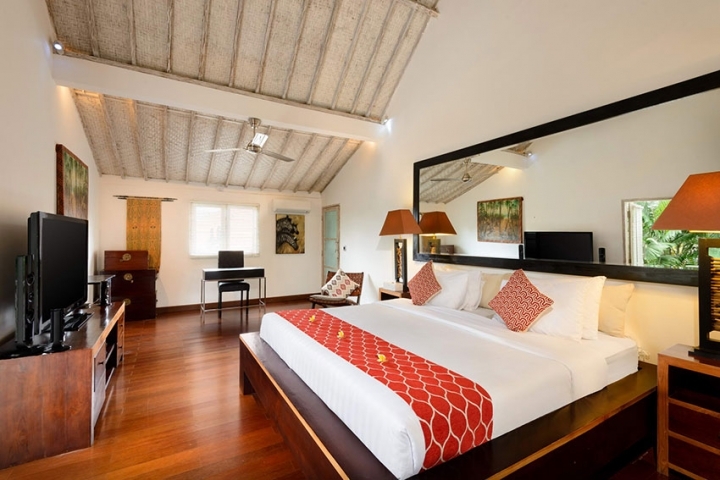 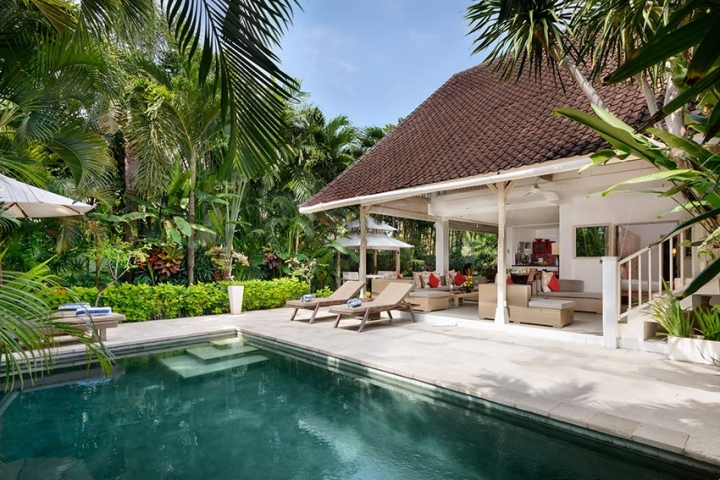 Beautiful 3 bedrooms villa is located just few meters from popular Jalan Oberoi, which is the heart of Seminyak with it's world-renown restaurants and boutique. 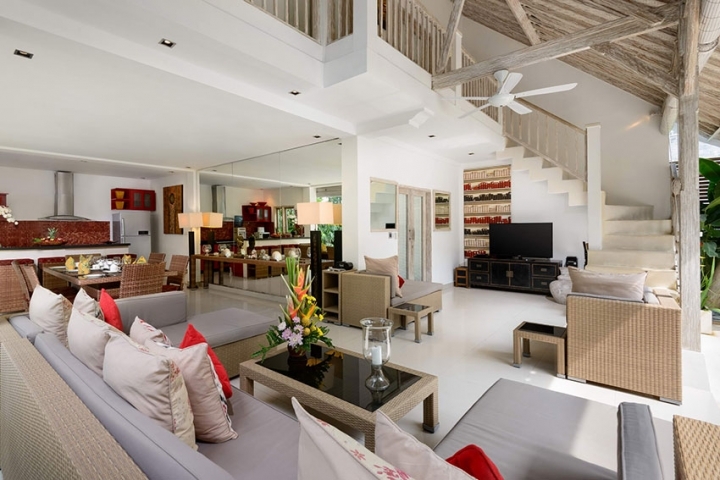 Villa is tasteful decorating with stylish furniture and accessories that perfectly fit the island vibe. 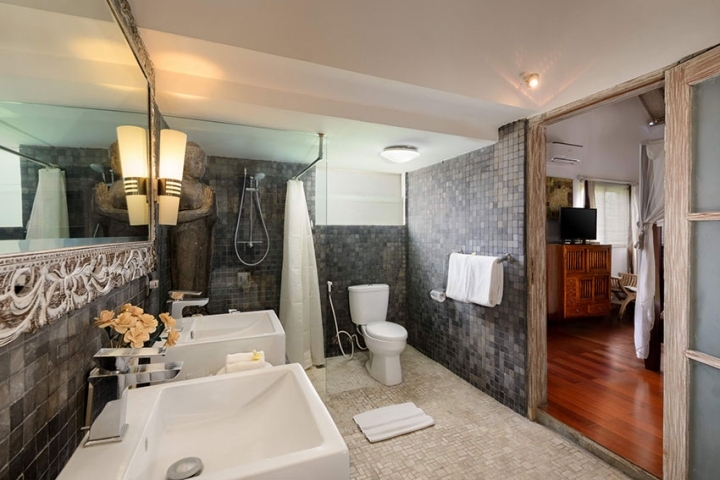 The master bedroom with bathroom on the first level. 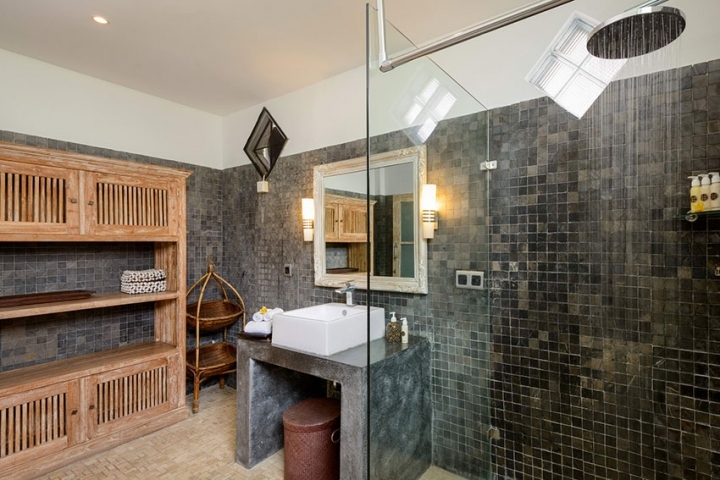 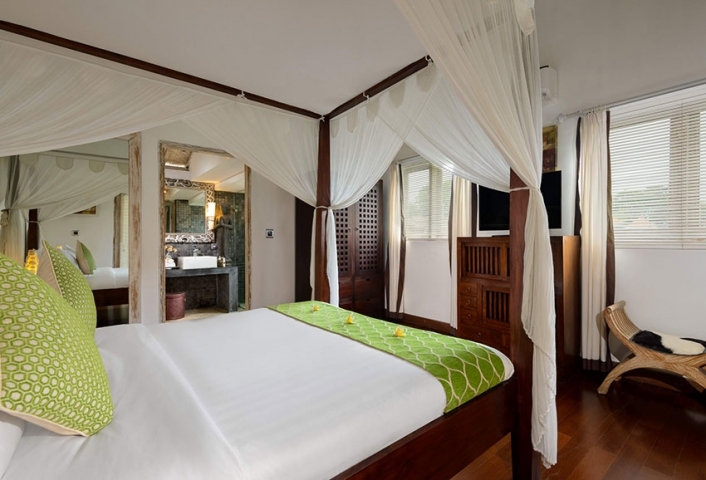 The 2nd and 3rd bedrooms are located on the second level of the villa with a shared bathroom and each with separate WC. 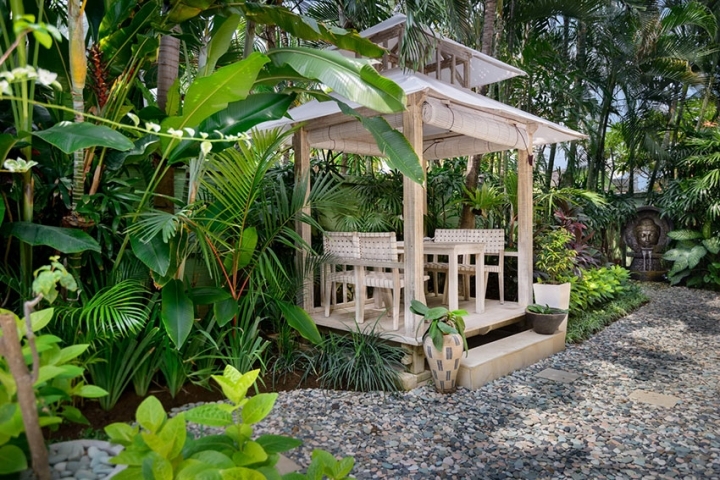 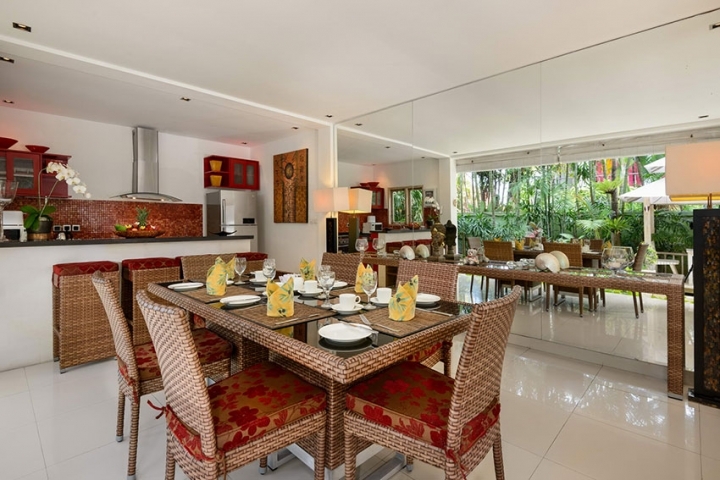 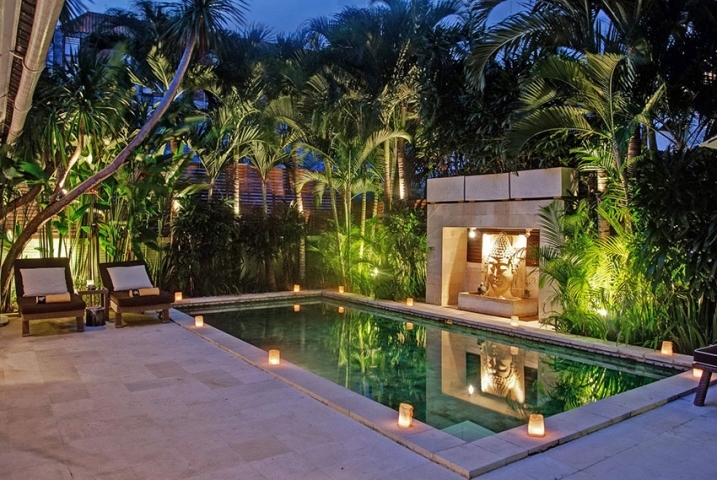 Spacious open plan living and dining area are surrounded by private pool and lush tropical gardens. 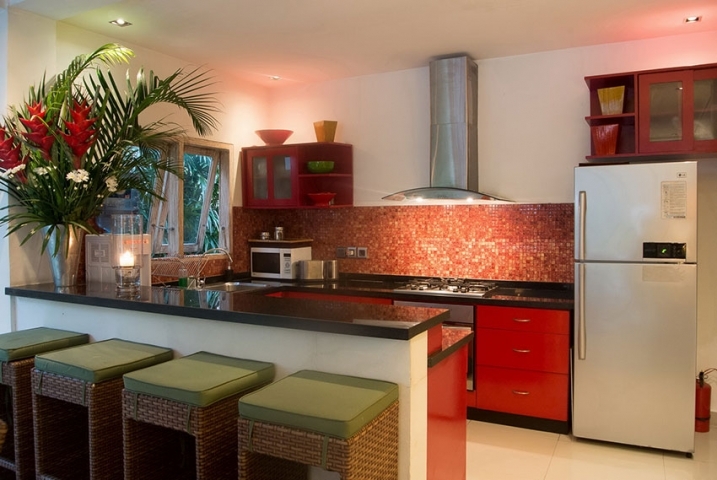 Great investment opportunity with solid rental history and future advanced bookings.